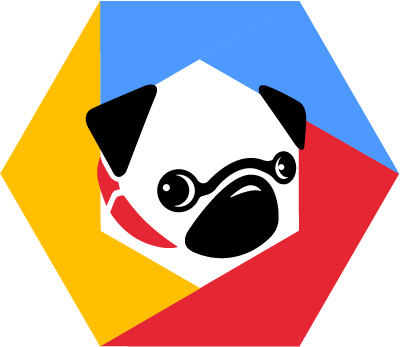 On Google Cloud Platform we've got 2 ways to help you integrate ML into you're apps: if you're new to ML we have 5 APIs that give you access to pre-trained models. All you need to do is make a REST API request. If you've got your own data, we have several tools to help you build an train a custom model on GCP. In this talk I'll walk through the 5 APIs and show you how to deploy a custom model on ML Engine. Throughout the talk I'll dive into code with live demos. Sara is a Developer Advocate on Google's Cloud Platform team, focusing on big data and machine learning. She helps developers build awesome apps through demos, online content, and events. Sara has a bachelor’s degree in Business and International Studies from Brandeis University and before Google she was a Developer Advocate on the Firebase team. When she's not programming she can be found on a spin bike, listening to the Hamilton soundtrack, or finding the best ice cream in New York. sinmetal published GCPUG Tokyo Machine Learning Day November 2017. I joined GCPUG Tokyo Machine Learning Day November 2017!